Shooter and Android don't seem to be a match made in heaven. While shooter games tend to look rather good, they just don't live up to the expectation of those who've played shooter-type games on consoles. The main issue seems to be with controls, which are usually too complex. 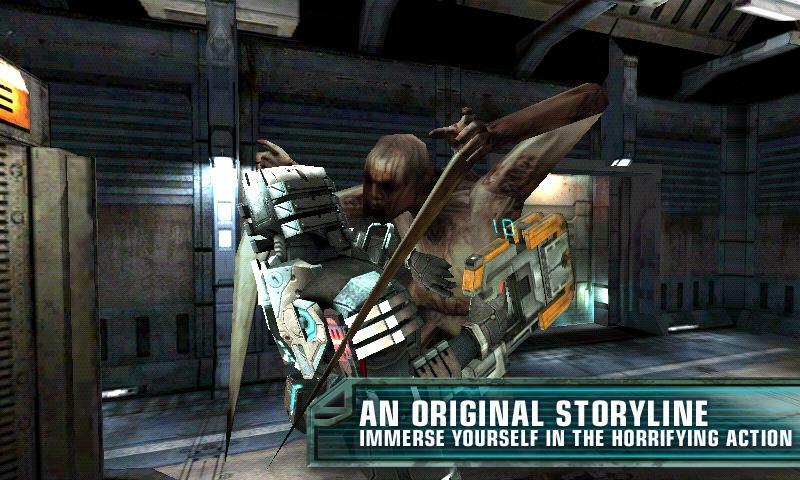 Dead Space™ is a classic and now available for Android. How does it compare to the original game? Find out in today's review. Dead Space™ came out four years ago and became an instant crowd favourite. The official app for Android launched in 2011 and we finally decided to check it out, even though we've often been disappointed by shooter games for smartphones in the past. 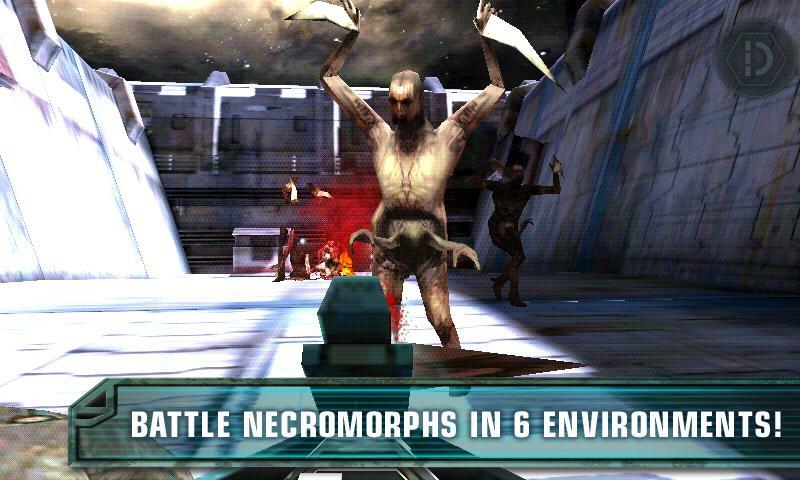 The Dead Space™story takes place on a space station that has been infected with some horrid virus which turns the station's inhabitants into mutants. Slip into the role of Isaac and rid the station of these mutants in order to discover the station's secret. I have to admit that I got hooked to the game. I can't think of many other really creepy, blood curdling-type game contenders. But how does the app rate on a smartphone? I'm pleased to report that my user experience has been very good! The app is independent with a storyline set between parts 1 and 2. It is very well made, a lot of attention to detail, amaze-balls graphics and controls that really impressed me. Start the game up and prepare to have your socks blown off. Honestly, the graphics are stellar and something I've only thus far experienced on Playstation3, Xbox360 or when playing on my computer. If you're thinking that there must be a catch—I couldn't find one. Controls are located on the left side of the display, and you can change the angle on the right. 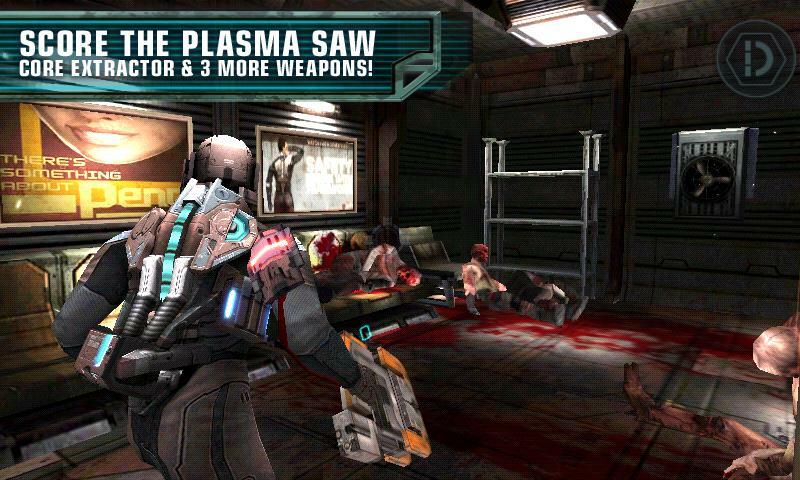 Whenever the protagonist encounters enemies or objects you can fire by tapping or activate the plasma saw via swipe. In most cases these controls work smoothly. I don't want to reveal too much as the intrigue is really part of the gaming experience, but let me just warn you that this game has major addiction factor and can make for hours of fun gaming. 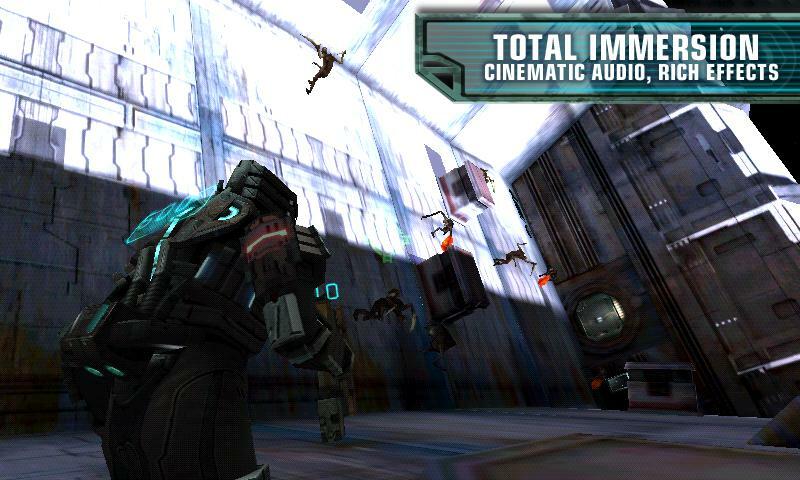 Dead Space™ has managed to do what few other games have not: it's high quality all the way. The narrative unfolds over a long period of time, keeping players hooked and controls are great. The atmosphere is what really sets it aside, and this is largely thanks to the graphics. The audio is also impressive. A true milestone in shooter games for smartphones. Dead Space™ is intuitive thanks to its neat setup. Every time a player learns something new or finds a new weapon, instructions pop up on how to use them. The menu design fits in nicely with the rest and the graphics couldn't be any more awesome. To get the best out of Dead Space™ you will need a high end smartphone, which will ensure that it's a smooth gaming experience with no jolts or lagging. The graphics are some of the best currently available for Android, but this requires good hardware. No crashes. 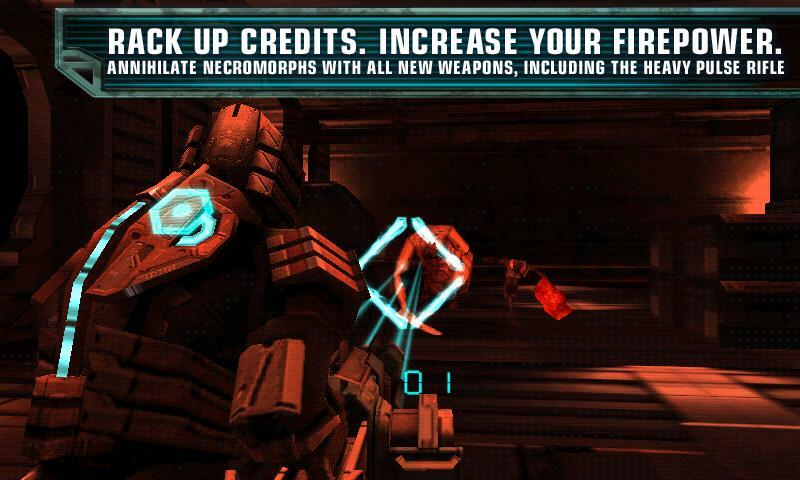 Dead Space™ costs EUR 5.49 from the Play Store, which is hefty—but the game is well made that it's worth it. Stop press: Samsung currently has a promotion and are offering the game for free! Runs nice on the S2 I have played it through on mine. I think Bernhardt, the reviewer, tested the app on his Samsung Galaxy S2 (I9100) / Android 4.0.4. Bernhardt -- could you chime in and confirm if this is correct? What did you test this on? Does it have different controls for droid 4?